Here are some things we’ve been up to lately. We thought it would be fun to share all the lovely clients we’ve met and projects we’ve worked. It’s always fun to create custom pieces to show your mom how much you care. 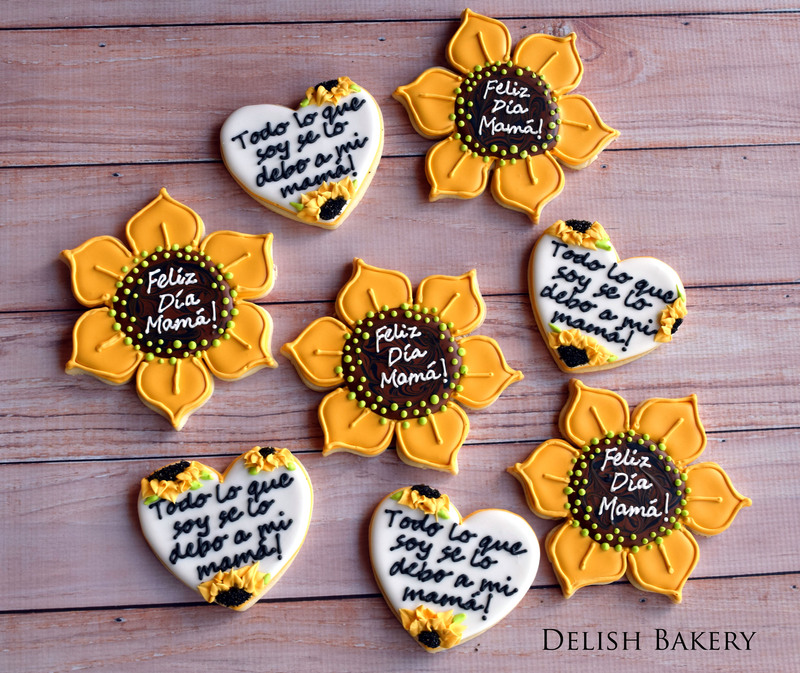 Our client asked us to create a one-of-a-kind sentiment for her mother. We love supporting our community by donating to local causes. 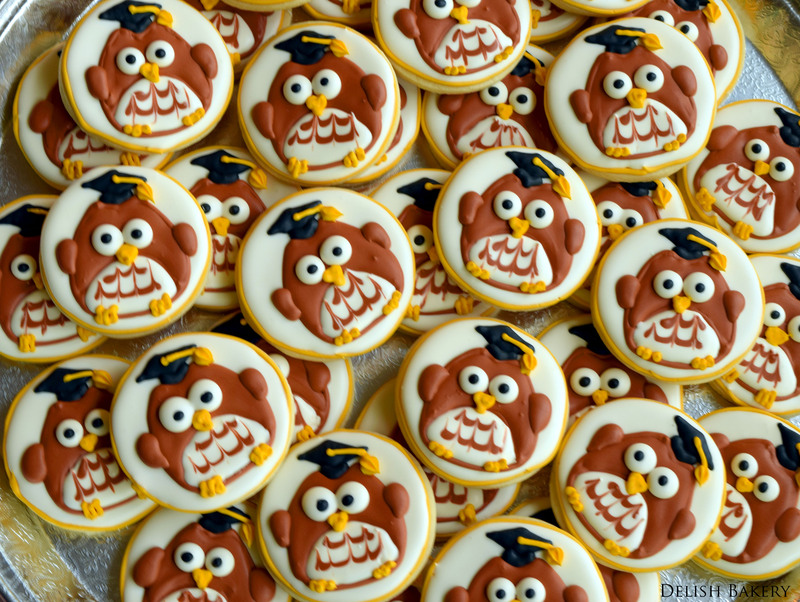 Recently, we donated the treats (including the cookies below) for an elementary school graduation and a couple cakes to a charity auction. Baby showers can bring out the cutest ideas. 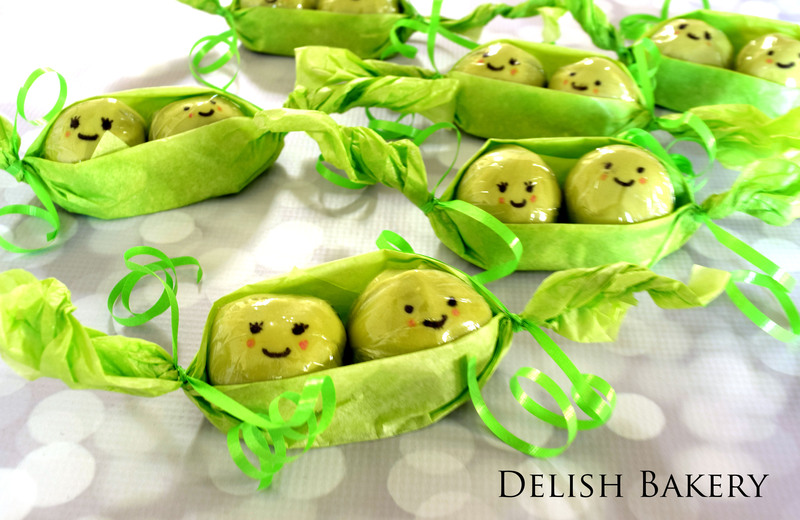 We were excited when challenged to come up with something different for a twin baby shower theme Two Peas in a Pod. 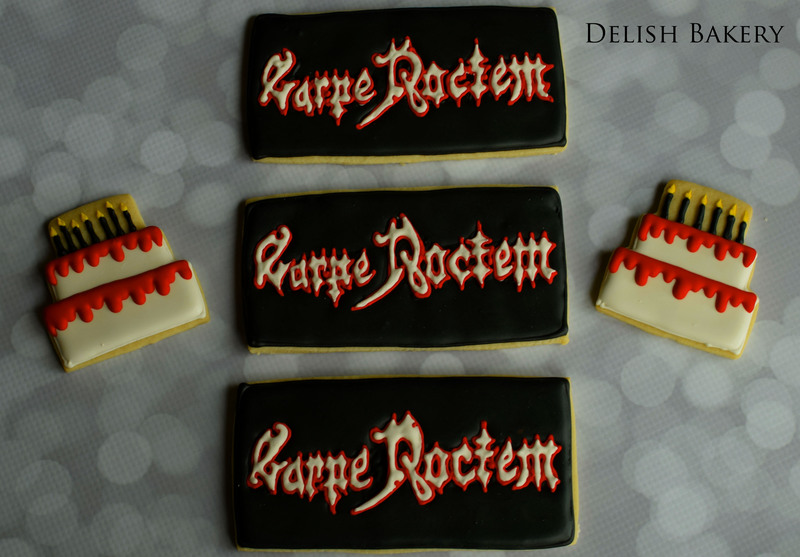 Surprise cookies sent to a friend to congratulate him on another birthday and the upcoming release of the 20th year commemorative edition of his magazine, Carpe Noctem. When a potential client asked for German Chocolate, we went to create the best. We think we delivered. We work on making our best recipes for everything we offer. Although this looks beautiful, the sweet factor was too high for our tastes. 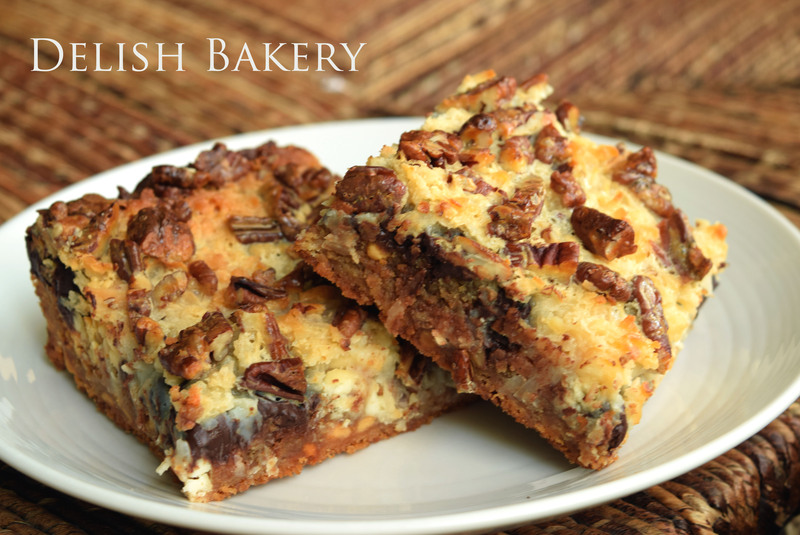 Back to the test kitchen to create the perfect seven layer bar. We hope this stroll down our round up was as fun for you as it was for us. Please tell us in the comments what you think or what goodies you want to see.